This project post is a part of a paid marketing campaign with Snap. Although this post is sponsored the project idea and all opinions expressed are my own. 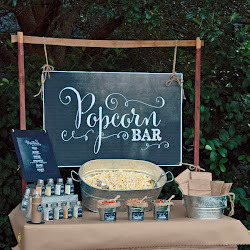 I'm super excited to be sharing lots of eye candy today! 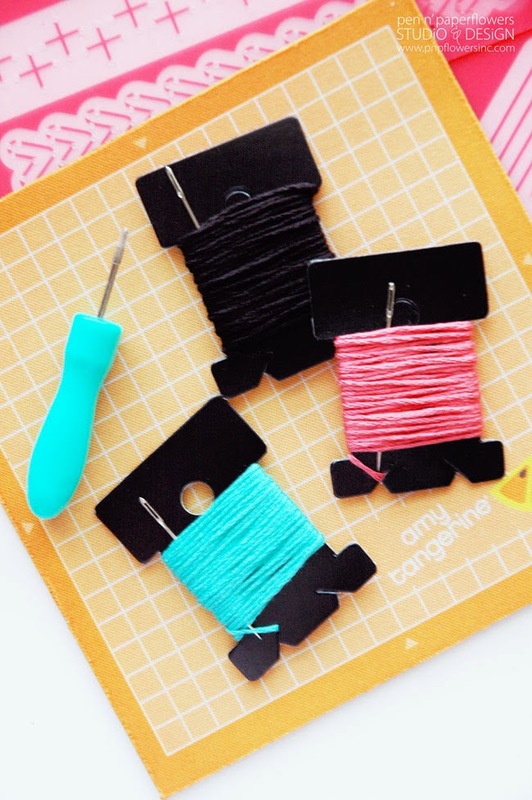 I was fortunate enough to have been selected to try out some of the new adorable Amy Tangerine Plus One Paper Craft Collection. 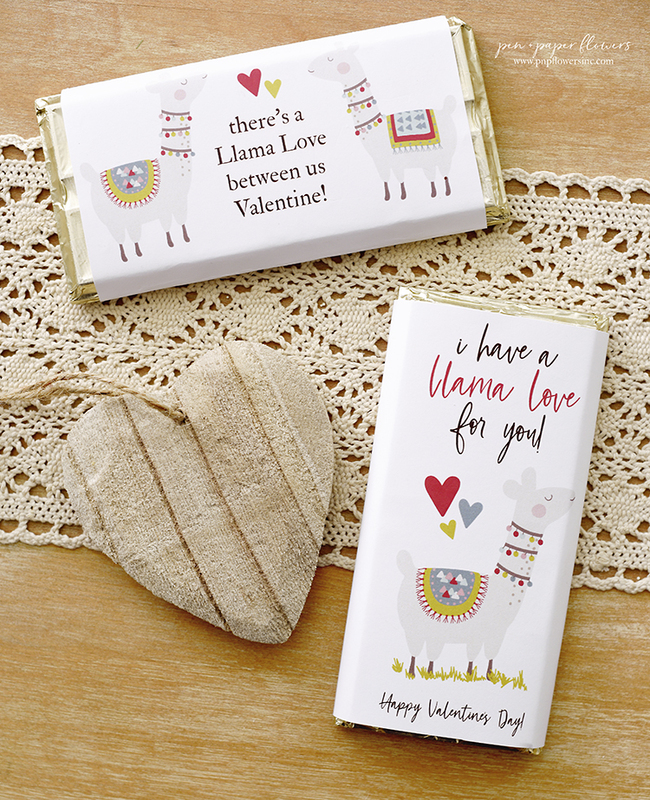 Before I show you what I ended up doing…I want to show you how seriously cute these products are! 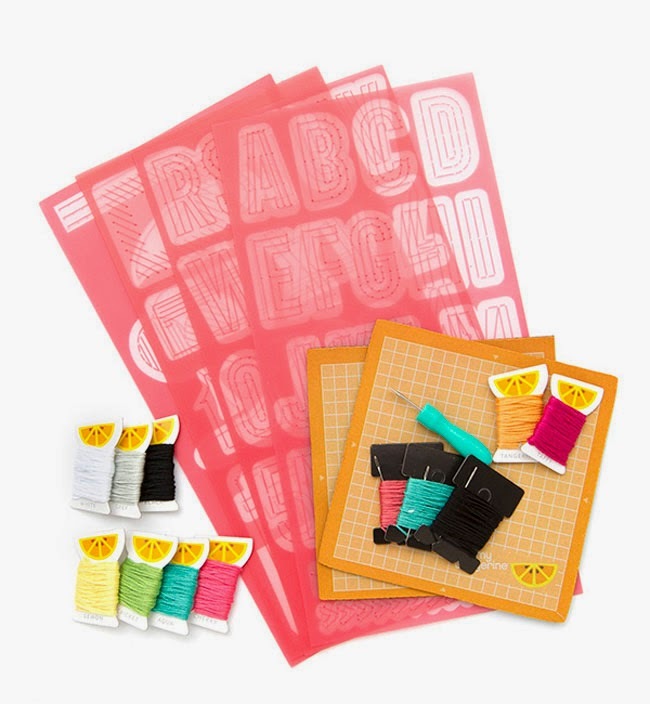 for incorporating easy stitching elements into your paper crafting, t-shirts, tote bags, scrapbooking, etc. along with some cute thread and needles. 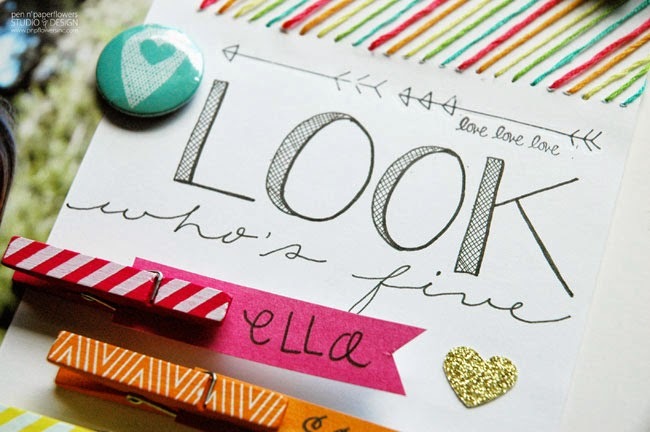 A quick fun way to add a date and sentiment to any paper crafting project. 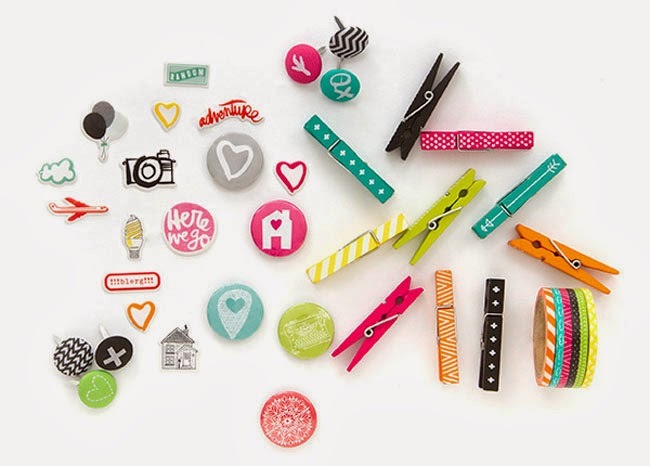 And who doesn't love mini washi tapes in fun colors and cute designs? The adhesive badges are like those buttons we all know and love except they stick on instead of pin on. 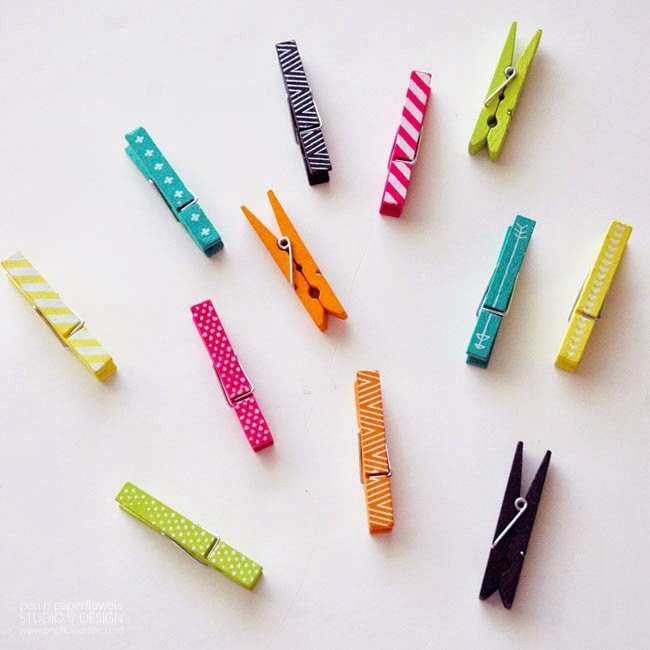 Fabric brads are a simple way to add a pop of color to your scrapbooking page. 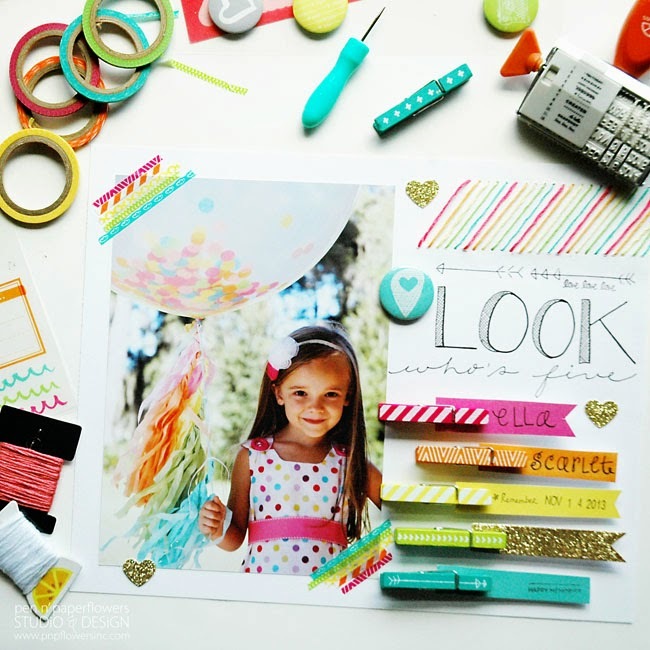 scrapbooking or other paper crafting projects. How fun are these? 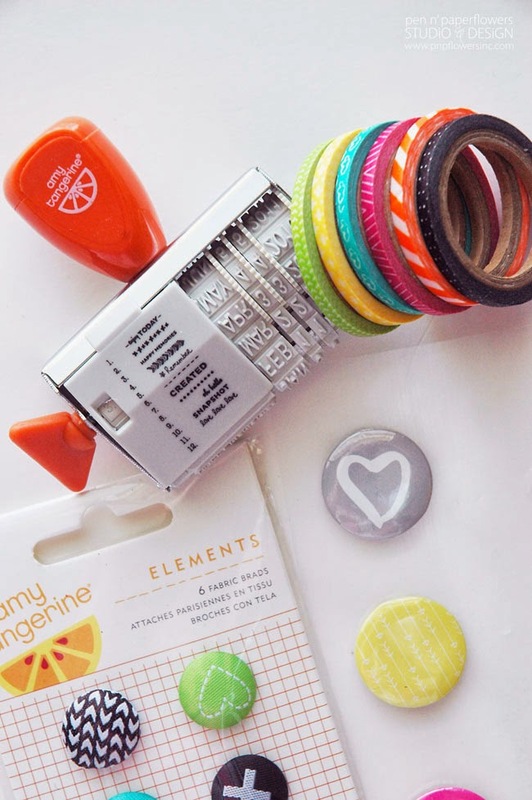 the Amy Tangerine Plus One Paper Craft Collection will be for sale on HSN, on March 24th! Mark your calendars! This collection was the top selling signature line released in Winer 2014 and sold out in most stores and online. 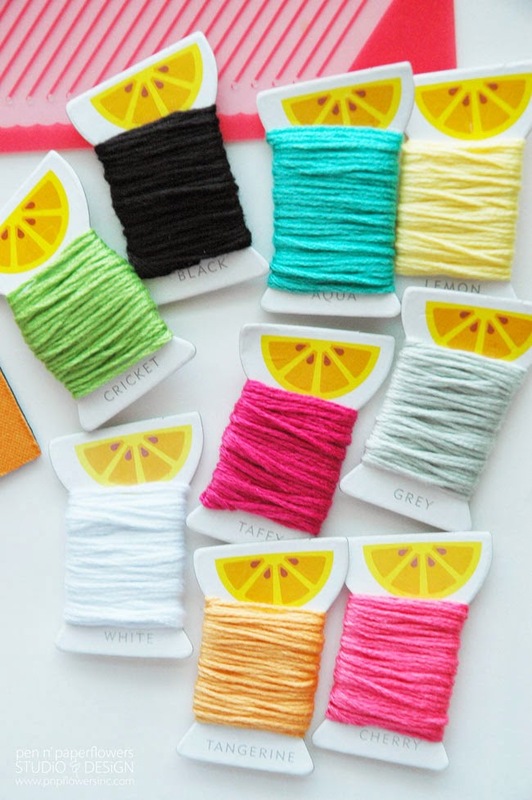 I'm telling you this because when the Amy Tangerine Plus One is up for grabs on the 24th at HSN there will be FIVE discounted bundles starting at just under $20 bucks…so I have a feeling they'll be selling like hotcakes. 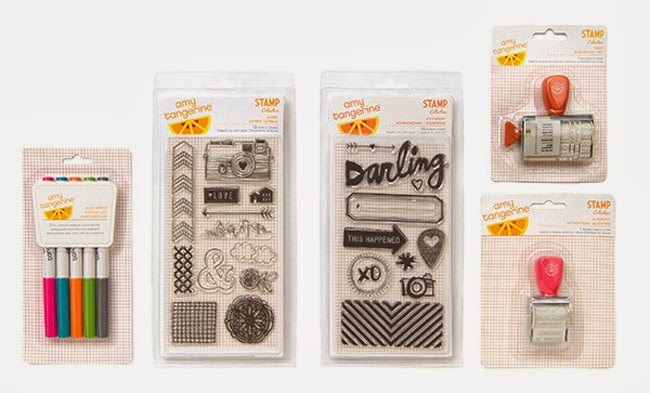 The bundles will include a basic kit, embroidery kit, embellishment kit and a stamping kit. 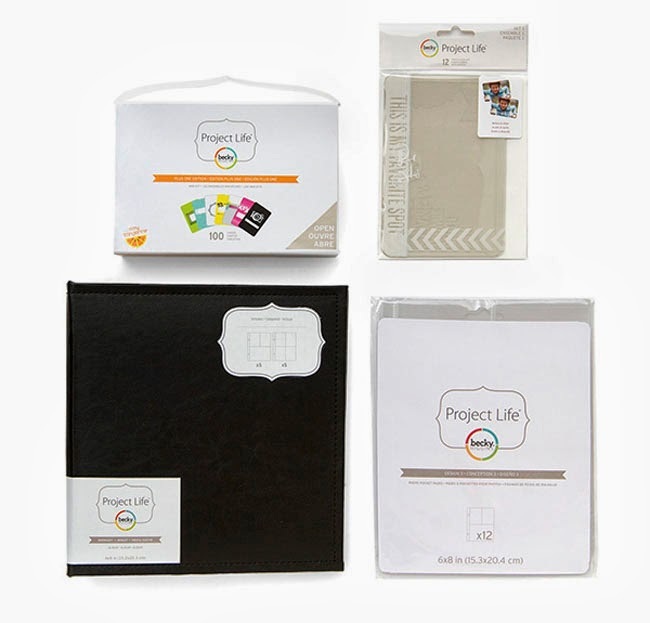 BONUS: The sold out Plus One Project Life Mini Kit will also be available at a discounted rate. 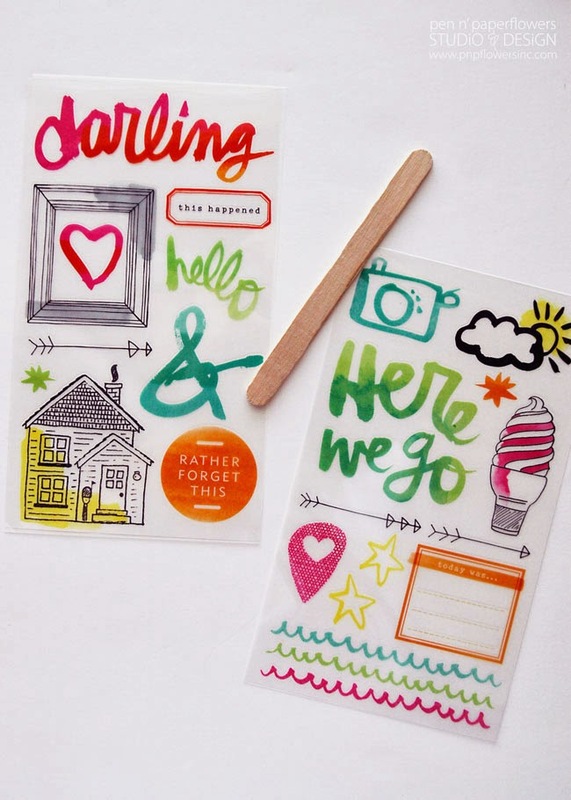 If you are into paper crafting and scrapbooking you've got to be completely excited right about now! 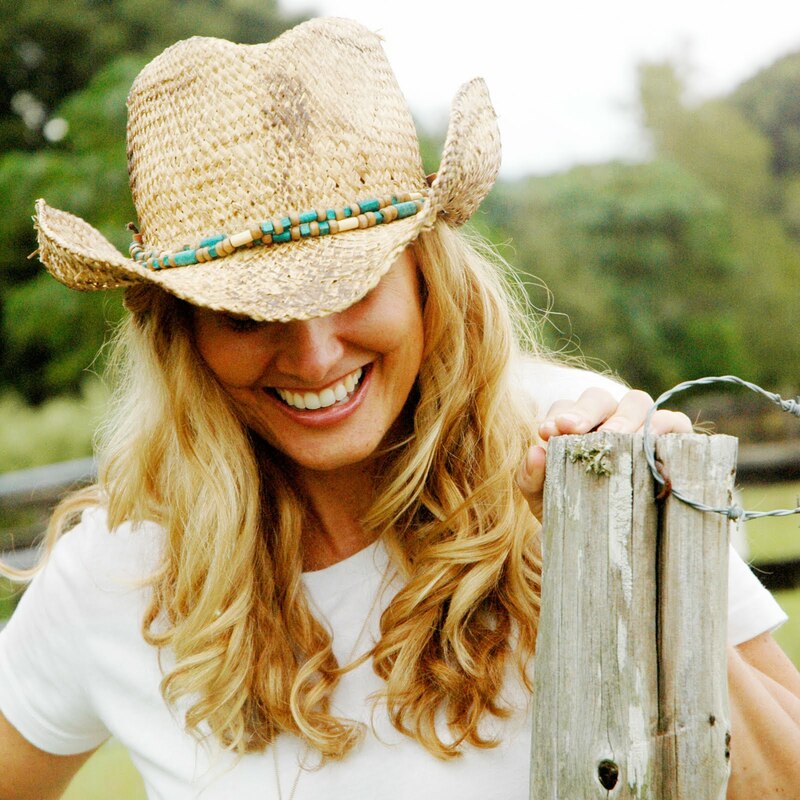 So again…DON'T MISS THE SALE ON MARCH 24TH ON HSN!! This is a new little sentiment we have started saying around our house…inspired by the "Hands-Free Mama" book I've been reading. It's a gentle reminder to kiss and hug each other before leaving or going about our day. and almost every sheet of pretty decorative paper from the Amy Tangerine Plus One 12x12 pad. 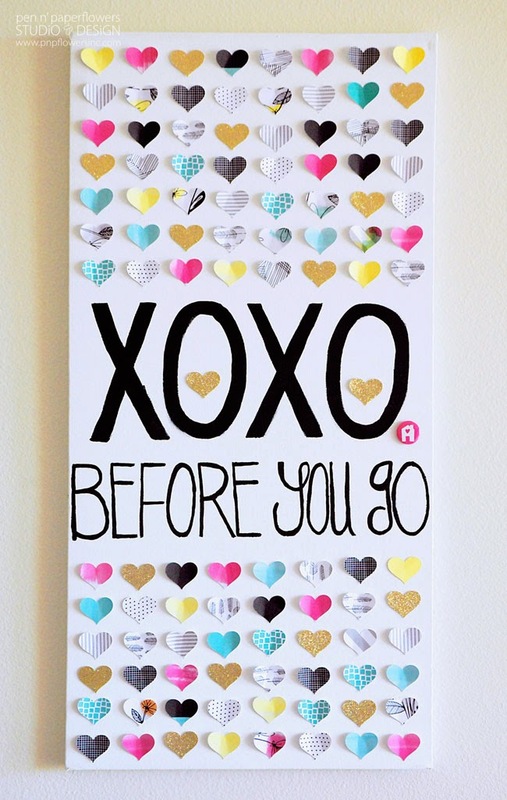 After letting the "XOXO Before You Go" sentiment dry after painting it onto the canvas using black acrylic paint, I filled the rest of the canvas up with the paper hearts. I layed them out to figure out placement before gluing them on. 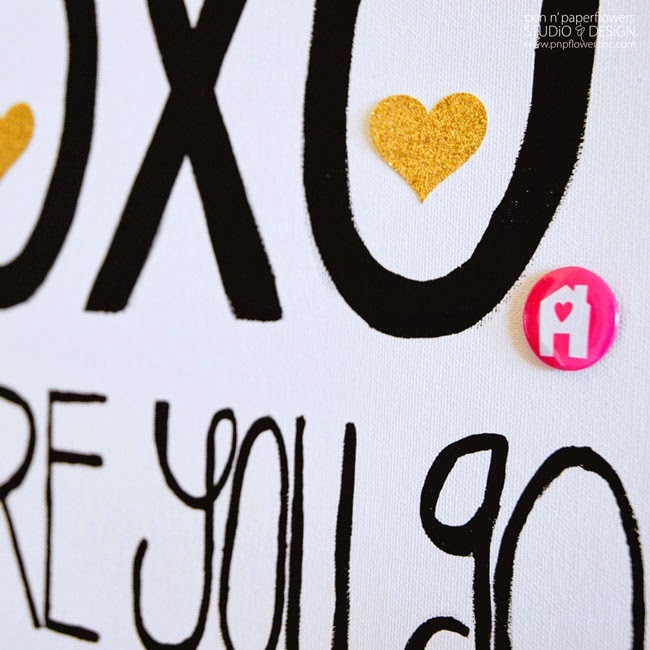 I then added a little Amy Tangerine Adhesive Badge - the pink one with the house and heart was too perfect for the finishing touch…don't you think? Simple, right? 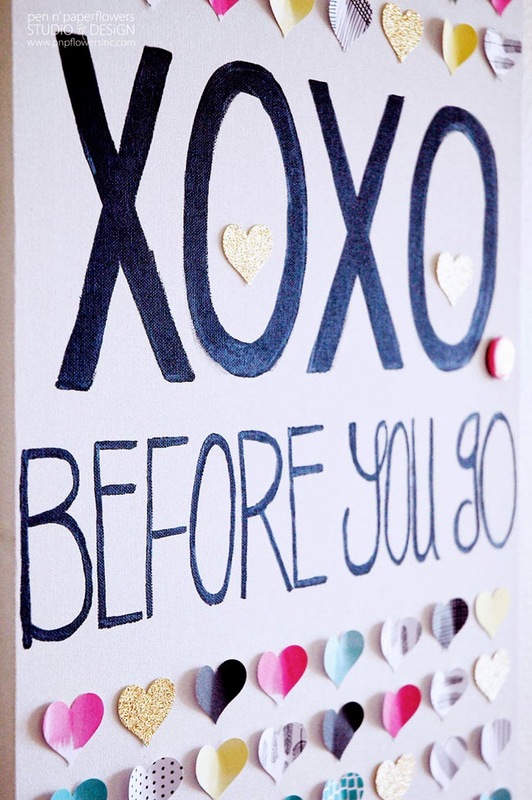 Canvas + Pretty Paper Hearts + cute sentiment = Instant Home Decor. I love it. 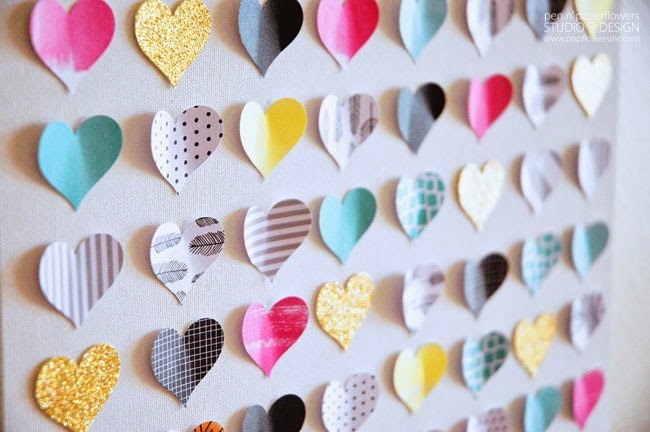 You could even eliminate the sentiment altogether and just do a canvas filled with nothing but paper hearts! it was time for my next project. 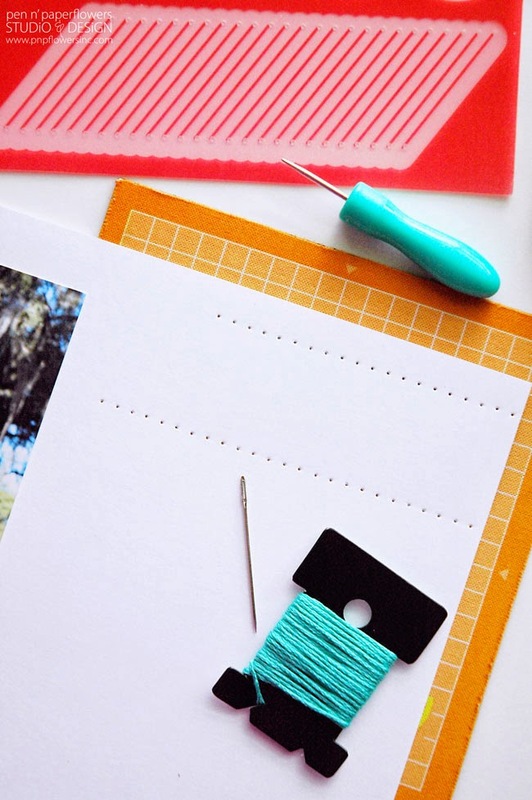 Although I was only asked to do one project, I really wanted to get my feet wet again with scrapbooking. It's been awhile and I've had the itch to get going again for some time so this was the perfect excuse to dive back into it! 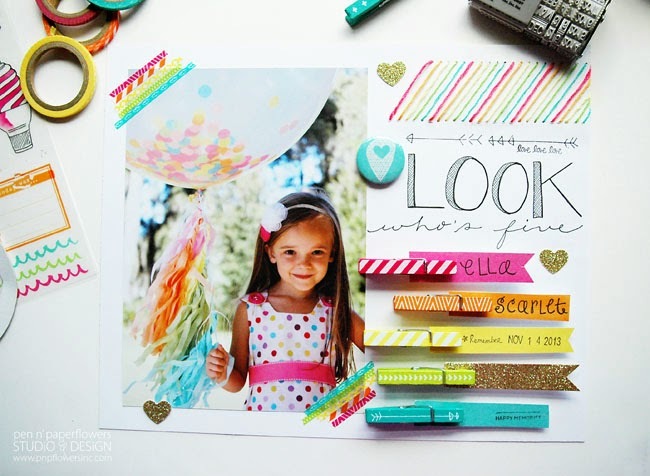 I decided to use a photo from Ella's birthday photo shoot since the colors from her Rainbow Unicorn Birthday Party blended perfectly with the color scheme of the Amy Tangerine Plus One products. Yay!! Do you love it? I think it turned out really, really cute! I used an 8x10 piece of white card stock as the foundation for my scrapbooking page because I knew I wanted to actually frame (without glass) and hang this when I was done. I first figured out where my photo was going to go and then I built my layout/design around it. 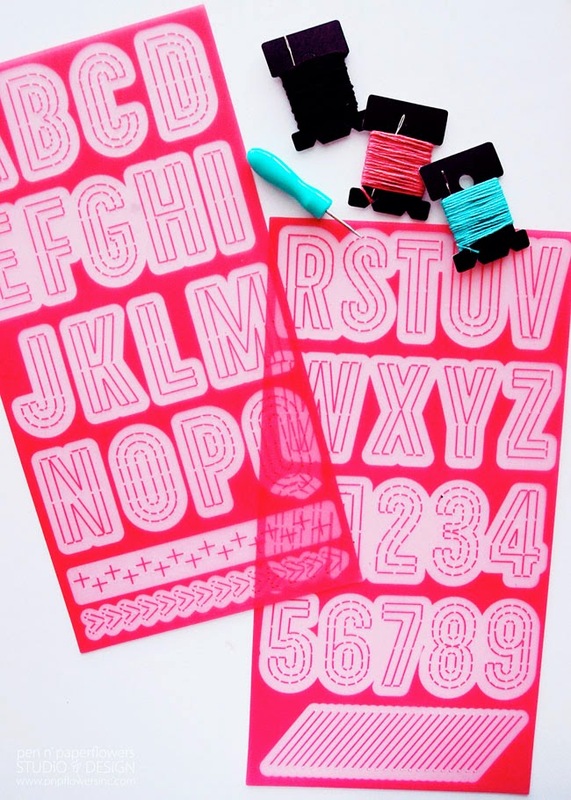 I used this stencil from the Alphabet Embroidery Stencil Kit to poke holes into my white card stock. 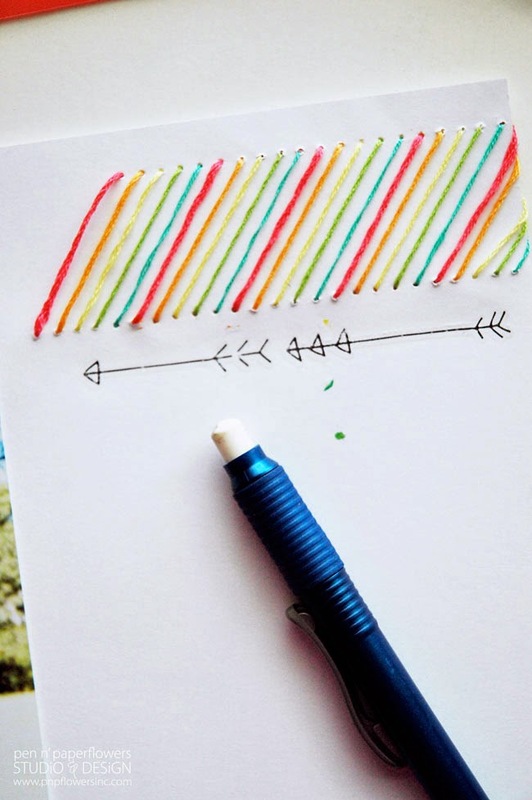 I stitched the thread onto my paper using the colors to match the cute rainbow colors from Ella's party. I then added two black arrows from one of the rub-on sheets. TIP: See the extra pieces of rub ons I accidentally transferred onto my paper? (see below) Look above and below the black arrows. Those of course weren't supposed to be there. Oops! No biggie. I ended up using a white eraser to remove those. It worked like a charm. I rubbed gently but firmly until they were gone to avoid damaging my paper. See…the extra rub ons magically disappeard. 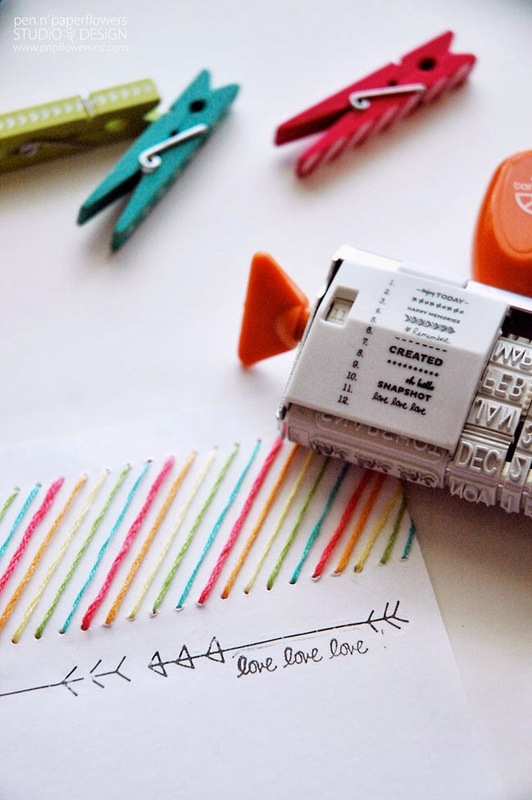 So then I got my black ink pad and stamped "love love love" right underneath the arrows using the Amy Tangerine Date Stamp. Just because I thought it was cute! 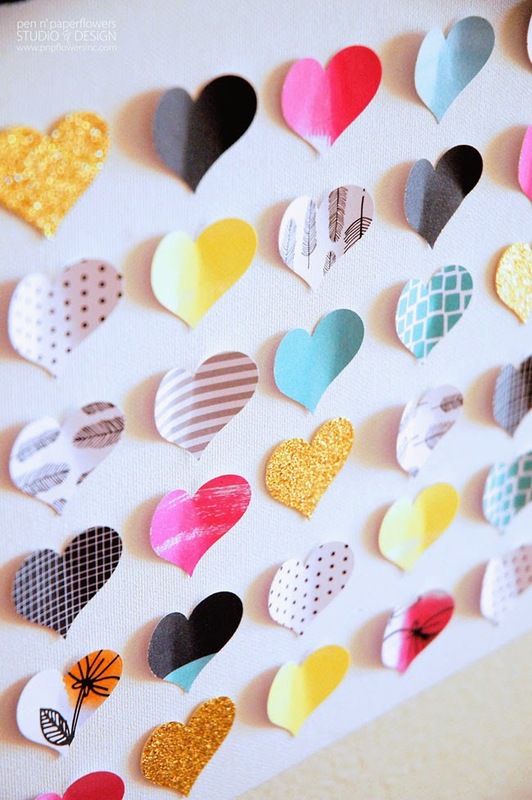 and then I added some gold glitter mini hearts I punched from gold glitter card stock. 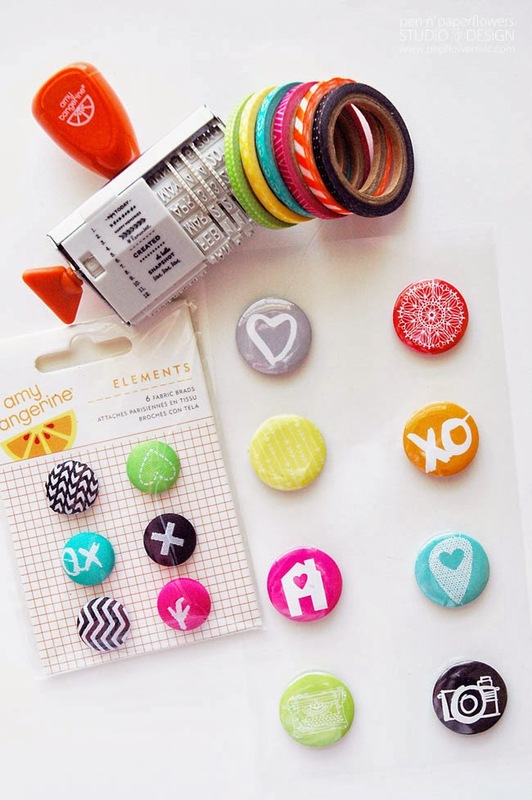 The Amy Tangerine adhesive badge was a really cute accent and the criss cross lines in it matched the word "Look". 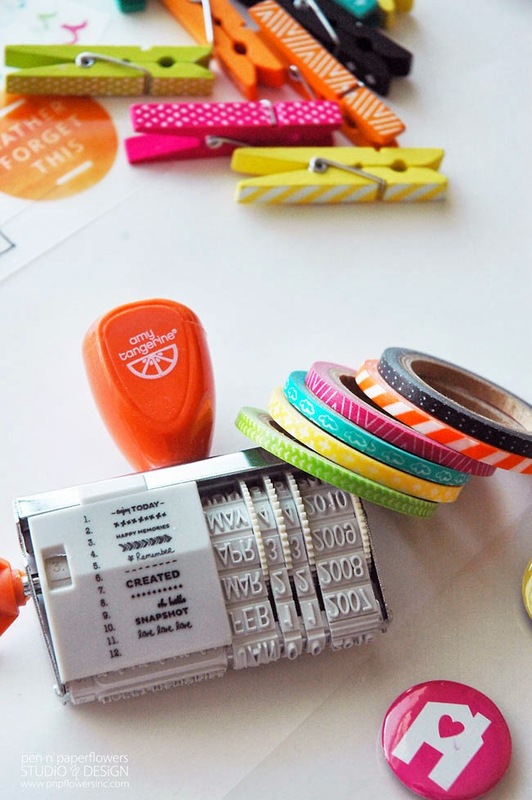 I added the Amy Tangerine Whittles to the layout using Glue Dots and inserted hand cut strips of paper with Ella's name, the date Ella turned five and a couple more stamps from the Date Stamp. 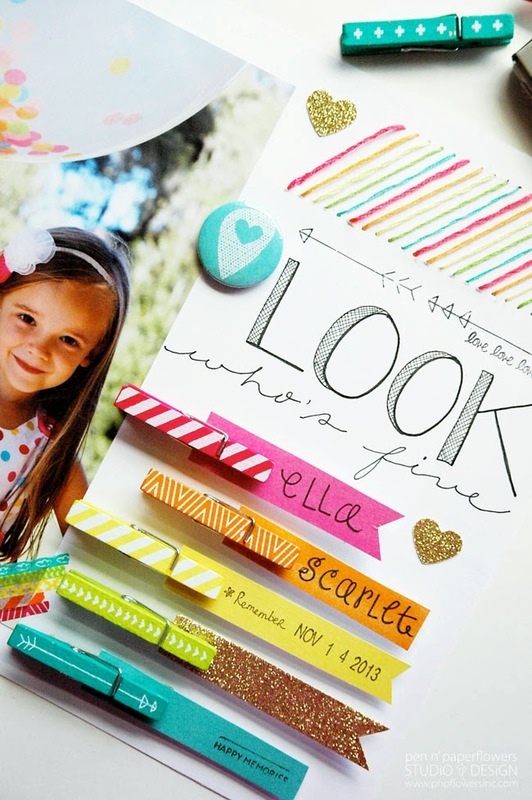 I added some strips of the Mix Tape to two corners of Ella's photo and there you go…my very first "come-back" scrapbooking layout in about 7 years and Ella's very first scrapbooking page EVER - thanks to Amy Tangerine + American Crafts. I love how it turned out and Ella was delighted to see it when it was finished. It's definitely been awhile since I've scrapbooked like this. I had forgotten how much I enjoy it and how relaxing it is to get creative in this way. I've been inspired to create a birthday album for Ella. Now…to get that layout framed and hung will be my next project so I can call it officially finished! 1. I messed up on the first canvas when painting the words on it. I had to start a whole new canvas. Jessica that card turned out gorgeous! And I love that confetti balloon in the picture; where'd you get it? Such adorable projects!! My craft table is an absolute mess as well! Oh my heck, this is adorable! 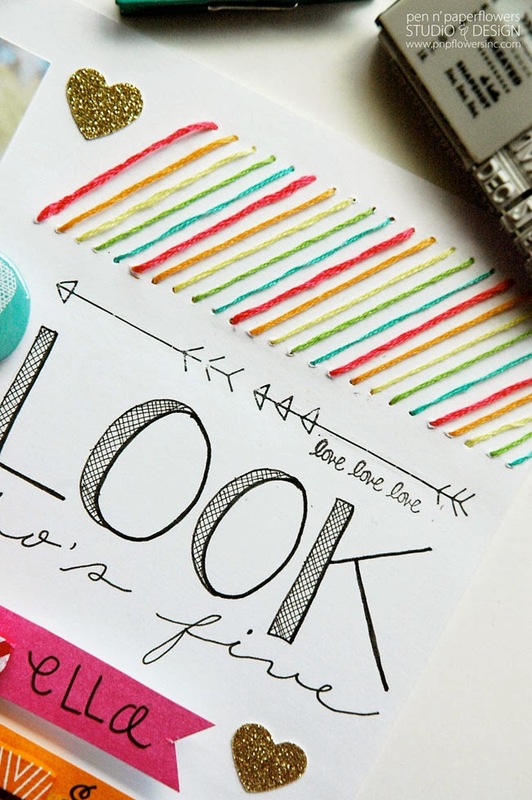 I absolutely love how you used all the paper to create something so fun! Oh gosh these are all so cute! 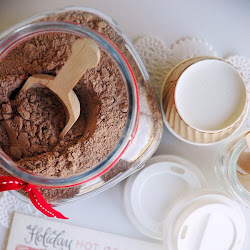 Adorable products and I love what you did with them :) Amazing!